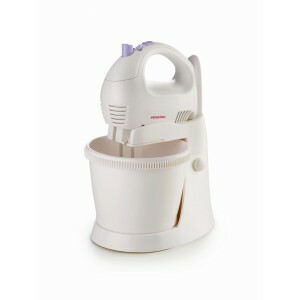 Specifications:Product Weight: 0.2kgProduct Measurement (L)x(W)x(H): 8 x 19 x 8 cm.. 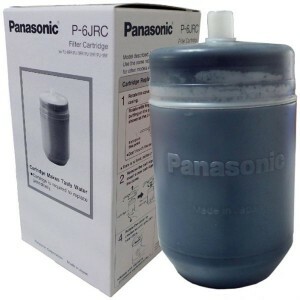 Specifications:Product Weight: 0.2kgProduct Measurement (L)x(W)x(H): 11 x 20 x 11 cm..
Power rating: 250WLarge feeding tubeHigh juice extracting rateStainless steel filterTwo speed contro.. 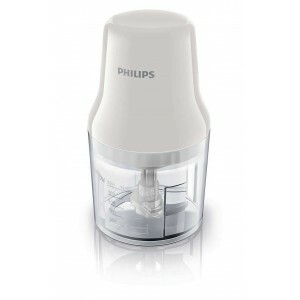 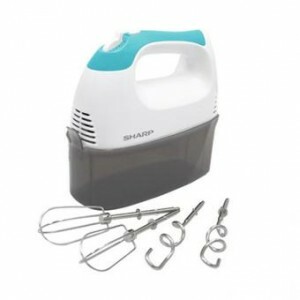 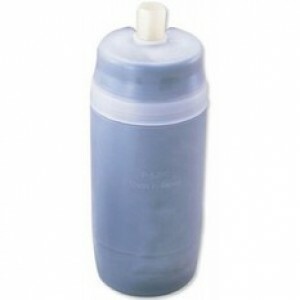 The Sharp Hand Mixer is a compact and durable hand mixer that is both quick and easy to use. 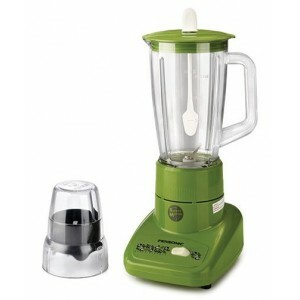 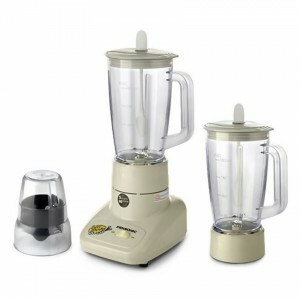 It is p..
•	5 Speeds w/M level for pulse•	W/turbo function•	W/self rotation bowl•	New transmission structure•	..